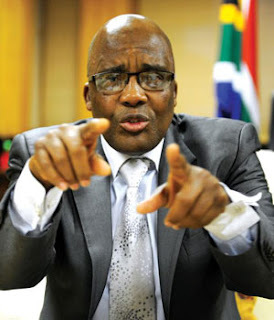 The Minister of Health Dr. Aaron Motsoaledi has asked the Office of health Ombuds to investigate allegations that 36 psychiatric patients in Gauteng died after transferred from Life Health Care, Esidimeni into care of Non-governmental organizations early this year. "The decision to ask the Health Ombuds to investigate this allegations was taken after a marathon consultation meeting between Minister of Health & the Gauteng MEC Ms. Qedani Mahlangu this afternoon," said Joe Maila, Ministry of Health spokesperson. 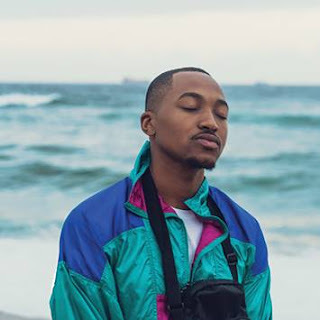 Maila said that the MEC (Qedani Mahlangu) gave the minister an update report on the transfer of psychiatric patient transfer and further asked for intervention by the national department to deal with the matter effectively. "This are the kind of cases that must be thoroughly investigated by the Office of the Health Ombudsman and provide us with a report and recommendations for us to act. The Office of Health Ombuds is established to investigate this kind of cases," Motsoaledi said. Maila said that earlier this year (May 2016), the Minister of Health Dr. Motsoaledi announced Prof. Malegapuru Makgoba as the very first South Africa's Health Ombudsman to among others investigate people's complaints against health establishments in the country.